With offices in New York and Los Angeles, we’re right in the heart of the country’s metropolitan epicenters, and we’re everywhere you need us to be. 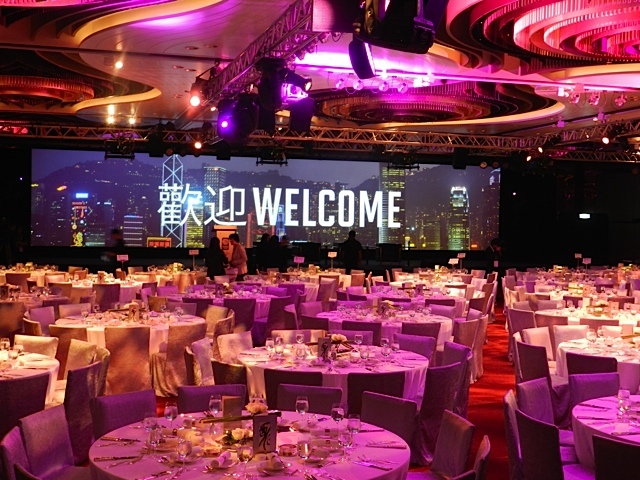 Our mission is simple: we deliver high-quality, high-touch event services and solutions. With a winning combination of proactive support and practical advice, we consistently ensure world-class results. Established by Cheryl Gentry in 1998, Glow is a certified Minority Woman Business Enterprise (MWBE) and a bonded New York State registered Professional Fundraising Firm. We are committed to fully understanding our clients’ businesses and missions while assisting in meeting their goals and objectives. We firmly believe that events need to be seen in a different way: with fresh eyes. Therefore, every day, with every client we meet, every person we serve, and at every touch point, we always deliver exactly what we promise. It’s not the bells and whistles that set us apart…it’s the mindfulness of starting on time or having someone great you with a smile or having a well thought out floor plan so the flow feels just right. It’s those nuances that are purposeful at Glow. In a highly competitive industry with the job of event planners ever evolving, our mission is to produced well planned, professional and engaging events. We are responsive, flexible, and service driven. Our talented team is skilled in event planning, marketing, budgeting, registration, speaker coordination, web and project management. We will be available when you need us. We will communicate regularly and often. Our event programs fit your culture and objectives. We evaluate all event software platforms and ensure that our recommendation saves your team time and saves you money. We provide solutions through software integration. We will manage your cost, delivering the highest quality on them and in the most cost efficient manner. We have measurable strategies for hard dollar savings opportunities. We negotiate while keeping your bottom line in mind. From concept to clean up, Glow Global Events (formerly Glow Media) considers all possibilities with a strategic plan in mind and cultivates the best strategy with professionalism and charm. We work closely with our clients to portray and communicate each company’s image accurately. Through this approach, we bring brands and personalities to life in an effective way. Glow brings an enormous amount of creativity and enthusiasm to each project. It is this combination that gives our campaigns a special and unique feel from other event planning agencies. We’ve planned around the world!